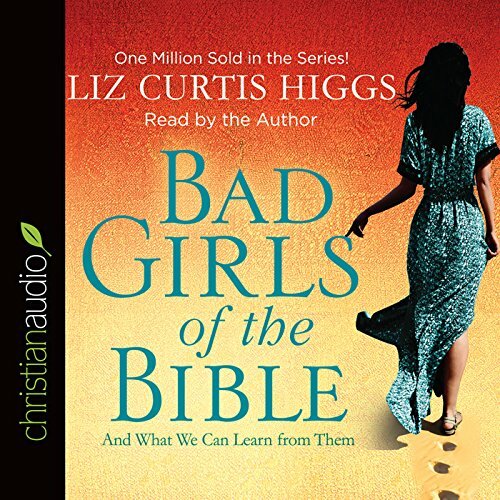 Ten of the Bible's best-known femmes fatales parade across the pages of Bad Girls of the Bible with situations that sound oh-so-familiar. Eve had food issues. Potiphar’s wife and Delilah had man trouble. Lot's wife and Michal couldn’t let go of the past, Sapphira couldn’t let go of money, and Jezebel couldn't let go of anything. Yet the woman at the well had her thirst quenched at last, while Rahab and the sinful woman left their sordid histories behind. 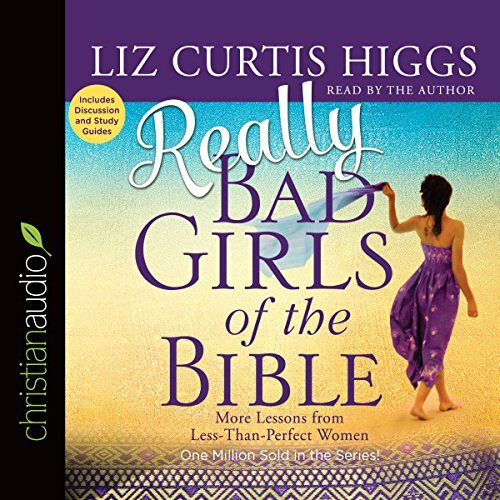 Let these bad girls show you why studying the Bible has never been more fun!